Having your car shipped is a big decision. Once you have decided to ship your car and evaluated your options, you get various estimates. But do not let the lowest estimate guide your decision alone. The reputation of the auto transport broker, the additional services they offer, and the sense of trust they create with you are important factors as well. An auto transport broker is not going to do the physical shipping for you. They are going to contract a shipping supplier to transport your vehicle for you. Make sure that the auto transport broker will contract to a shipping service that offers the service you need. It is preferable that they are specialists in the service as this means they have more expertise. Also, make sure that the company can do the job within your timeframes. 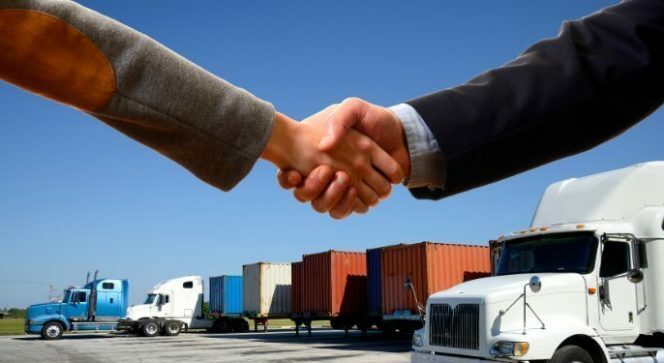 Have a binding contract of service with the auto transport broker that includes the name of the shipping service and details the responsibilities of all parties to the agreement. This contract can protect you in the event of something going wrong. Auto transport brokers must comply with government regulations and be registered. Ask the company to prove that they are registered and comply with all industry standards by showing you all association and compliance documents and certificates. Reputable auto transport brokers will make this information available on their website, or it will be displayed in their offices. The shipping supplier the auto transport broker contracts the job to should have similar documentation. Verify that these documents exist. Ask the auto transport broker to explain what insurance they or the contracted shipping supplier offer on your car for the duration of the contract. Ask as many ‘what if’ questions as you can, so that you have a clear picture of the consequences of any circumstances that may arise during the transportation of your car. Read the fine print of any insurance documents the auto transport broker gives you and do not sign them until you are sure you understand them. Make sure that these insurance documents include the name of the shipping service to make its contents binding on them too. Ensure that insurance documents detail your recourse in the event of damages. While you cannot let online reviews alone influence your final decision, have a look at what other customers have said about the auto transport broker you are considering using. Remember, there are times where for reasons beyond their control, an organization will not live up to their promises, and negative reviews are inevitable. Also, note that people are more inclined to write reviews when they have not received the desired service. The best approach is to regard reviews in their totality as an additional factor in your decision.